I have not blogged in the last few days as I was thinking of new ideas and realised I have not blogged a lot about Audrey Hepburn and thought it was the perfect opporunity to do a new blog post on a particular dress she wore in Breakfast at Tiffany's. 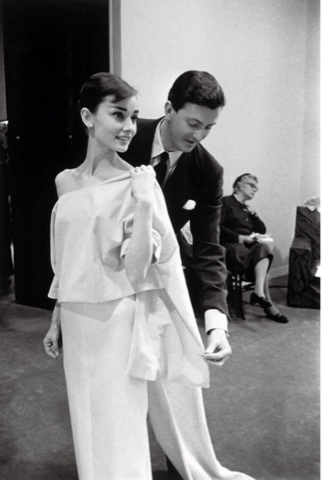 Did you know Audrey Hepburn was a close friend of the French designer Givenchy, referring to the designer as her 'best friend' while he considered her as his 'sister'. Here is Audrey and Givenchy together. In 1961, Givenchy designed a little black dress for the opening scene of Blake Edwards romantic comedy, Breakfast at Tiffany's. Audrey took two copies of the black dress back to Paramount, but the dresses, which revealed a considerable amount of Audrey's leg that was not suitable for the money and the lower half of the dress was redesigned by Edith Head. The dress was cited as one of the most iconic items of clothing in the history of the twentieth century and perhaps the most famous 'little black dress' of all time. It also became an integral part of a woman's wardrobe. Givenchy also chose the accessories that she worn with the dress. They consisted of a pearl choker, a foot long cigarette holder, a large black hat and opera gloves. The dark oversized sunglasses completed the ensemble of the little black dress. The dress, which outlined her lean shoulder blades, became the Hepburn style. 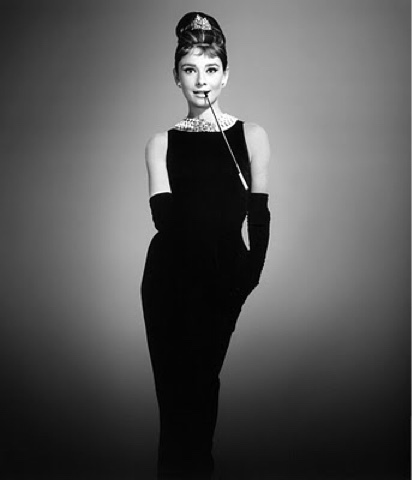 I hope you enjoyed this blog post of the famous 'little black dress' that Audrey Hepburn worn. 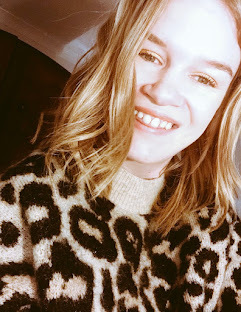 To catch up on more vintage pictures and posts you can find me on my other social media accounts.